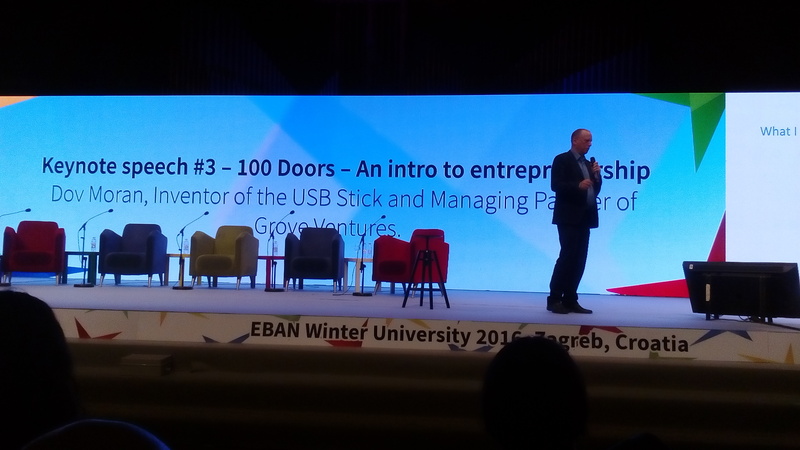 HeBAN attended the EBAN Winter University 2016 on 28 – 30 November in Zagreb. 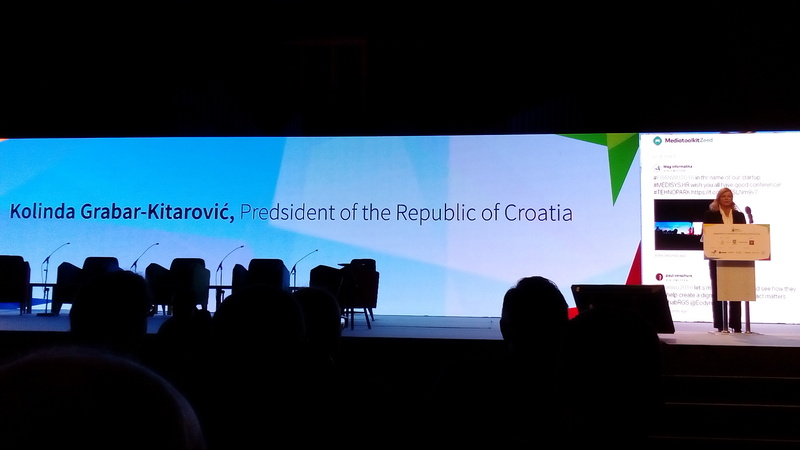 The event was organized by CRANE, the Croatian Business Angels Network, and EBAN under the high auspices of the President of Croatia. 1200 attendants from around the world gathered to listen to inspiring keynote speeches and panel discussions dealing with topics, such as the role of governments for supporting startup growth, global scaling, impact investment, gender equality in entrepreneurship and early-stage investment, open innovation and latest trends in startup development, public-private co-investment schemes, virtual reality, innovation from space research, and many more. The new EBAN CEE committee was launched for furthering and coordinating BAN cooperation in that particular region. Experienced entrepreneurs and business angels shared their insights about best practices and future challenges in the startup industry. The audience enjoyed listening to the exciting life stories of distinguished personalities, such as: Dov Moran from Israel, the inventor of the USB stick; Bruce Dickinson, the lead singer of the heavy metal band Iron Maiden, jumbo pilot and serial entrepreneur; Esther Dyson, serial entrepreneur and business angel as well as cosmonaut; and many others. Many qualified startups presented and pitched their business ventures. Investors and entrepreneurs could get into direct contact to engage in further closer talks. The event had an excellent organisation and gave ample opportunity to participants to exchange opinions and make new friends. 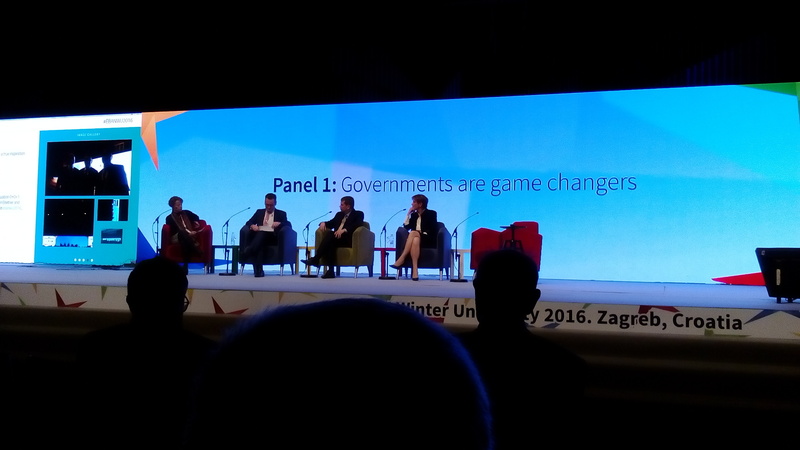 In parallel to the conference the ‘CISCO Entrepreneur in Residence Programme’ and the ‘Global Investment Forum’ took place. 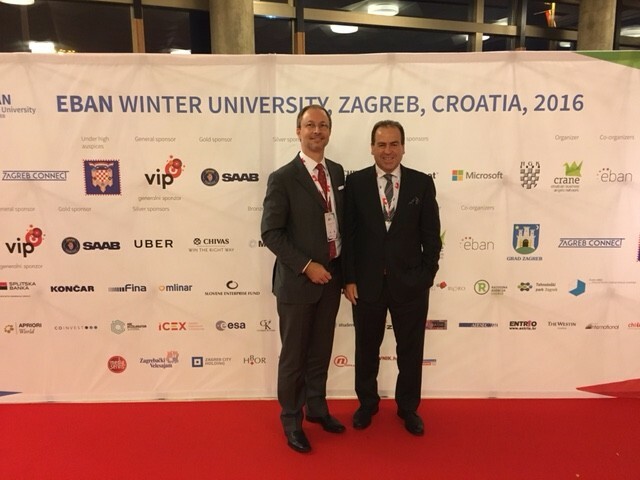 The next EBAN Winter Academy will take place in Munich in December 2017.